I was a teen mom. And no matter what anyone says I always plan on proving them wrong. I work, I drive and now I'm going to university. Everything I do, I do for my children. The Mr and I are childhood sweethearts. A week before my 16th birthday we got together and been together ever since. I can binge watch on reality TV. Towie, Big Brother, Love Island and Ex on the beach are a few of my favourites. I passed my driving test 1st time but passed my theory on my 3rd attempt. Hay fever is my worst enemy. I suffer extremely bad! My eyes go puffy and swollen and I can't stop sneezing. My favourite Disney film is Beauty & the Beast. I want to meet Belle the most when we go back to Disney Land or Disney World - whatever is first. My favourite animal is a dolphin. I use to collect loads of dolphin ornaments, wind chimes and plates when I was younger but they got broken on a house move. My dream would be to swim with them (Told you I'm a dreamer). And lastly I am named after my star sign - Gemini - as my name is Gemma. Where most people state they were named after a particular celebrity or someone in their family I was named due to my star sign. 10 small and simple little facts about me. 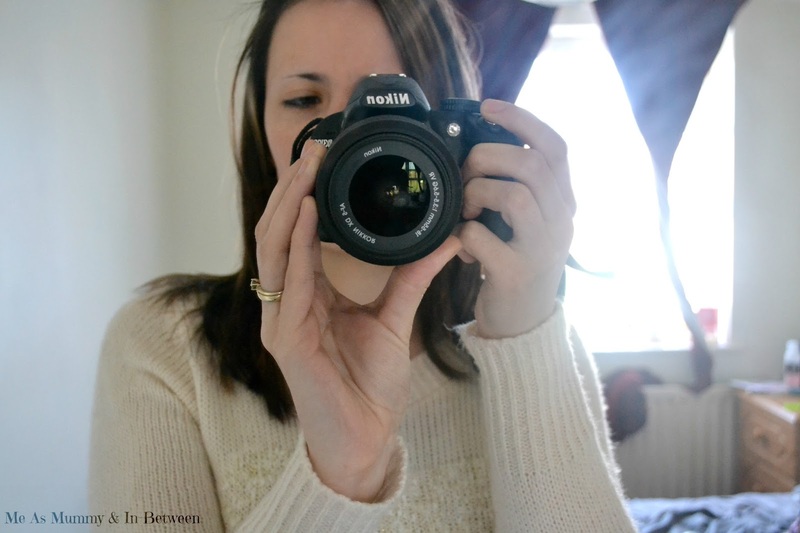 Just thought I let you know a little bit more about me, the person behind the blog.